​$200 CAN MAKE YOU THOUSANDS. With the majority of home buyers now starting their search online it is important to showcase the home virtually to increase buzz and ultimately traffic, offers and sales price. 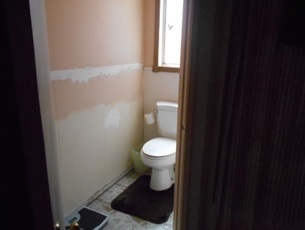 Quality pictures and our tours are essential in today's real estate sales. 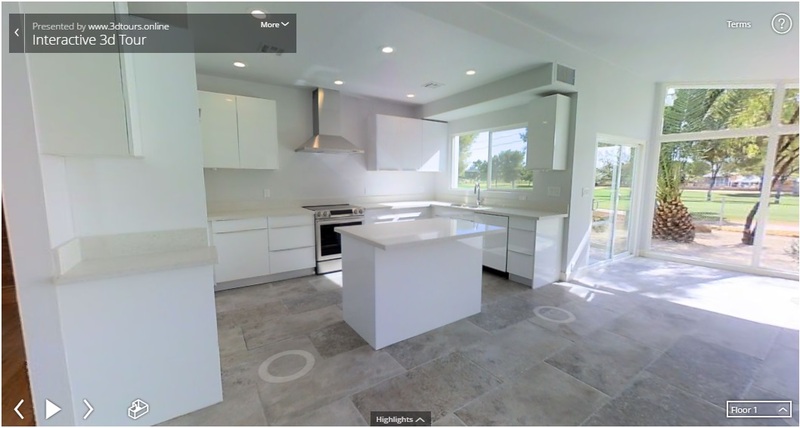 Take your tablet on your next listing appointment and let the homeowner try out the interactive tour. Explain you are one of the few agents in the area that leverages this technology. They will be WOWED...and the listing is yours!!! Update: We had an agent get a new listing because a potential seller saw that they used this technology and the professionalism of the photography they listed with him (6% commission) and no competition. Ever wonder how top agents seem to negotiate higher commissions? Typically its because they have the tools to show their worth. ​They show how they don't just take cellphone pics and throw the home in the MLS. They offer professionalism and take pride in showcasing the home which ultimately makes more money for everyone. Our tools make it easier to show your worth and hold your ground when negociating commission. When you walk into a listing presentation or just meeting with people and you know you have the tools to be successful more people will put their faith in you. 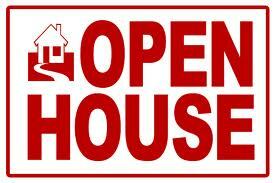 Take advantage of online marketing and hold an online open house and draw in buyers to your properties. Update: Our agents have had success doing this. They have double-ended homes and recieved additional listings by holding online open houses.